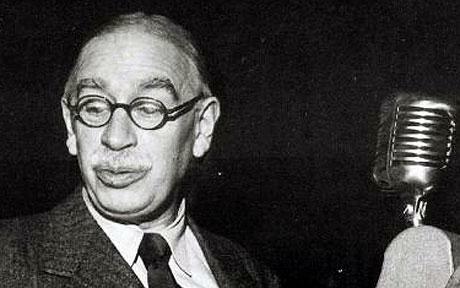 John Maynard Keynes was economist who developed the theory of spending your way out of a depression. It was that the level of employment is determined, not by the price of labour, but by spending of money. His theory was quickly adopted and made successful by many nations like Japan, USA, and Germany.